- A Guinea Pig Pride & Prejudice - 4 star read - novelty picture book featuring guinea pigs in historical costume. - Emma - 4 star read - a Manga-style version of Jane Austen's Emma. - Sanditon - Completed by Another Lady - 5 star read - continuation of Sanditon from Austen's unfinished manuscript. 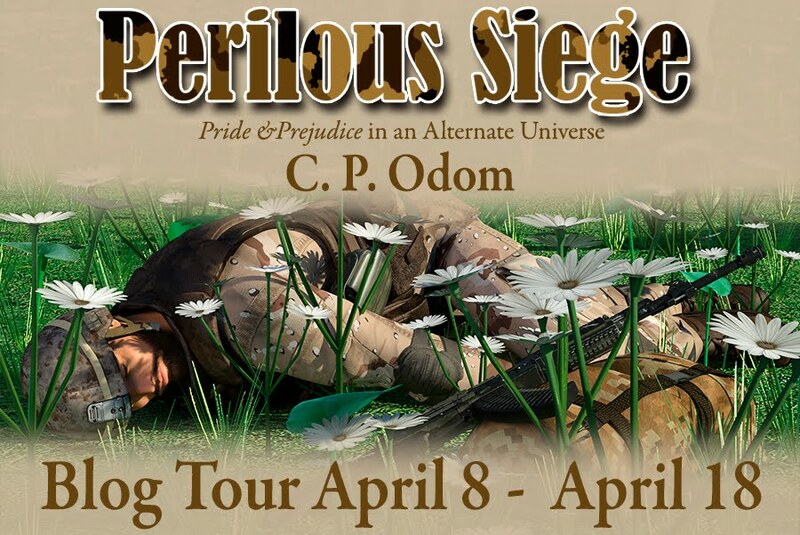 - A Short Period of Exquisite Felicity - 4 star read - Pride & Prejudice variation which sees a broken engagement between E&D, story picks up a few years later. - To Refine Like Silver - 4½ star read - Pride & Prejudice variation, strong Christian themes. - The Trouble to Check Her (The Queen of Rosings Park book 2) - 4½ star read - Pride & Prejudice variation sequel, focussing on the rehabilitation of Lydia Bennet. Can be read stand-alone. - Darcy by Any Other Name - 4 star read - Pride & Prejudice variation - body swap between Mr Collins and Mr Darcy! - Henry Tilney's Diary - 5 star read - Northanger Abby from Tilney's point of view. - Mr Darcy's Valentine - 3½ star read - Pride & Prejudice variation - P&P meets Groundhog day. - Sketching Mr Darcy - 4 star read - Pride & Prejudice variation, forced marriage scenario. 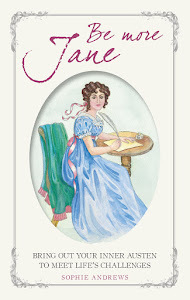 - Jane by the Sea - 4 star read - fiction featuring Jane Austen as a character. - The Darcy Madness - 4 star read - Pride & Prejudice variation with paranormal elements. - Jane Austen Lives Again - 4½ star read - Jane Austen is brought back to live in the roaring 20s. - Mr Darcy's Journey - 4 star read - Pride & Prejudice variation, which sees Elizabeth and Darcy caught up in a Luddite rebellion in the North of England. - Miss Darcy's Companion - 5 star read - Pride & Prejudice variation which sees Elizabeth becoming the companion of Miss Darcy rather than Mrs Younge. - Mr Bennet's Dutiful Daughter - 4½ star read - Pride & Prejudice variation with a marriage of convenience, on one side at least. - A Change of Legacies (Constant Love series book 2) - 4 star read - sequel to A Constant Love, not stand-alone. - The Darcy Monologues - 4½ star read - anthology featuring stories all from the point of view of Mr Darcy. Some set in Regency, others in later periods right up to today. - Sunkissed; Effusions of Summer - 4 star read - anthology featuring both contemporary and historical Austen-inspired reads with a flavour of summer. - Then Comes Winter - 4 star read - anthology featuring both contemporary and historical Austen-inspired reads with a flavour of winter. - Austen in Austin (Volume 1) 4 star read - anthology, set in late 1800s Austin, Texas featuring updated Austen-inspired stories.